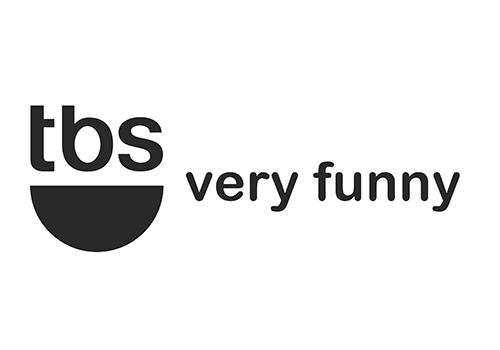 TBS is an American basic cable and satellite television channel that is owned by Time Warner and operated through its Turner Broadcasting System division, which shares its name with the channel. 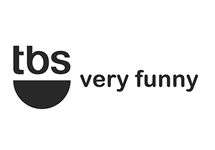 TBS carries a variety of programming with a focus on comedy, along with some sports events, including Major League Baseball and portions of the NCAA Men's Division I Basketball Championship. TBS, a division of Turner Broadcasting System, Inc., is available in over 100-million households. It serves as home to such original comedy series as Men at Work, Sullivan & Son, Cougar Town and Ground Floor; late-night series Conan, starring Conan O'Brien; contemporary comedies like Family Guy, The Office and The Big Bang Theory; special events, including star-studded comedy festivals in Chicago; blockbuster movies; hosted movie showcases; and championship sports. Summary: Opens where the film left off, with Nick and Suzanne having been newly married. After six months, their family is beginning to show growing pains. Summary: Parody of police procedurals which follows Angie Tribeca, a 10-year veteran of the Los Angeles Police Department's RHCU (Really Heinous Crimes Unit).